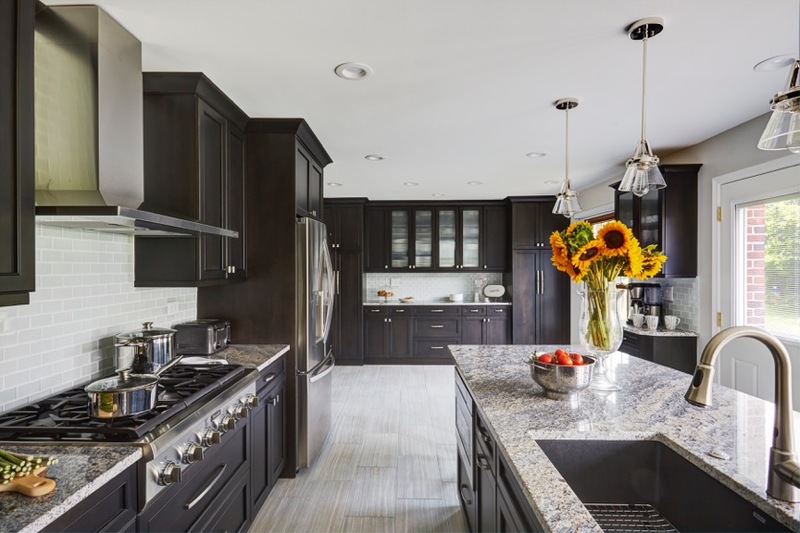 For over 25 years, Kitchen Village has specialized in the complete and full remodeling of kitchens for the residents of Arlington Heights, Illinois. We have employed the best designers, the best builders, and work with the best businesses to give you the dream kitchen you want. When it comes to kitchen remodeling Kitchen Village is second to none. 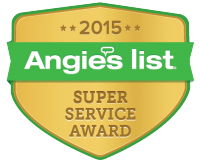 We have designed some of the greatest kitchens and our clients have given us great reviews for our work. We will work with you every step of the way so that you can continue to use your home while our construction crew is working. We will break down everything so it is easy and simple so you know what the investment into your home is getting you. Home Value: Kitchens and bathrooms are what makes a home sell, any realtor will tell you that. With a new kitchen, your home’s value is going to increase exponentially and will net you a return for your investment when you want to sell. Space – Need more moving space? Need more cabinet space? Kitchen Village can design you a kitchen to give you more space so you can move around and have more space for you to store your belongings. Safety: Your new kitchen can give you and your family an extra measure of safety. We are a family run business and can draw on our own experiences to give you the added safety that you deserve. Making It Your Own: Kitchen Village is dedicated to making your kitchen, the way you want. This is your opportunity to have all the elements of your perfect kitchen in one place. We work with every one of our clients to make sure they get exactly what they want. Kitchen Village is the number one choice for bathroom remodeling services in Arlington Heights, Illinois. Our designers have a unique approach to giving your bathroom an overall and unique aesthetic. We have the best designers and work with the best contractors in the area. We will work with you to ensure that your dream bathroom can become your reality. Home Value Increase – The first two things homeowners look for when it comes to home value is the bathroom and the kitchen. One of the greatest benefits to your home is a bathroom remodel that utilizes the best fixtures and elements that a bathroom can draw people into for your home. Fix Problems – Let’s face it; when you purchase a home not everything is perfect. Kitchen Village wants to fix that for you. When you invest in a bathroom remodel we will make sure that your bathroom is up to your specifications and will give you the best deal for it. Energy Efficiency – When it comes to bathroom remodeling, Kitchen Village will work with you so you can choose fixtures and elements that will save you money over time. We can help you lower your electric, heating, and water bills with a bathroom remodeling job. 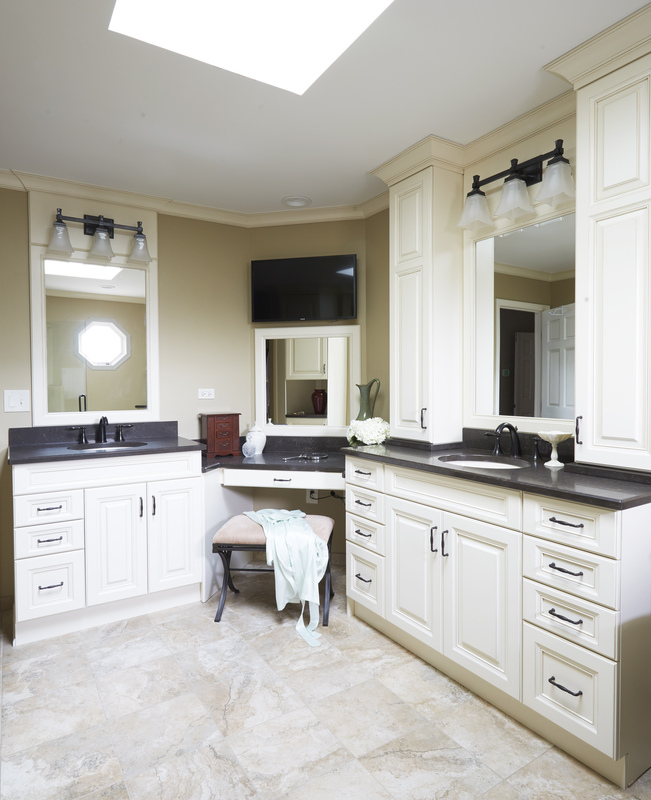 More Space – You can design your bathroom to give you more space and more cabinet space as well. This will give you more storage and more features which you can enjoy for years to come in the future. Your Dream – We stress it all the time, this is to give you your dream bathroom. This will allow you to relax in your dream bathroom providing you the peace of mind and comfort you deserve. When it comes to your home, you want the best. 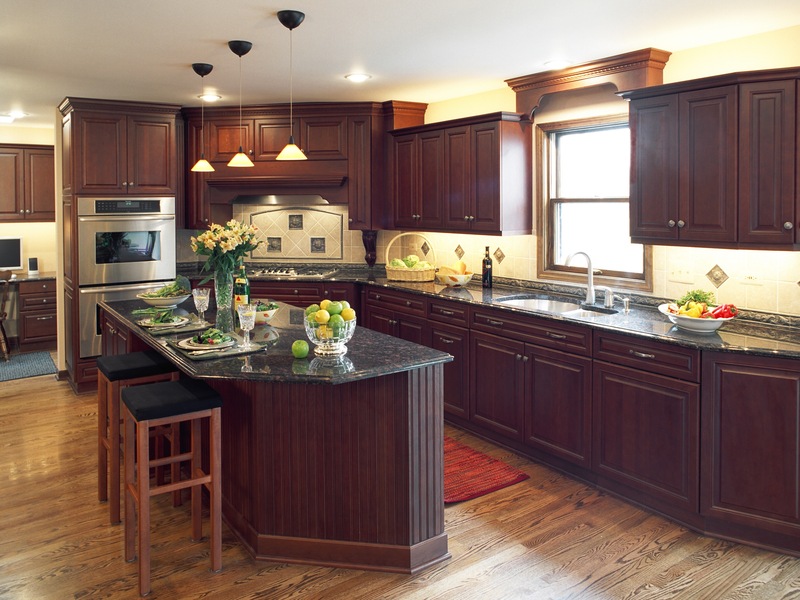 Kitchen Village doesn’t just specialize in kitchen and bathroom remodeling but in home remodeling in general. We can create you the space you want and ensure that your home is the paradise you are looking for. Room Remodeling is a great way to increase space in your home, to give your home the design elements you want, and give you a private escape. We are standing by to help you with any room renovation project you want. Call us today at 1-847-956-6800 and visit our room gallery page to see completed project we have done.